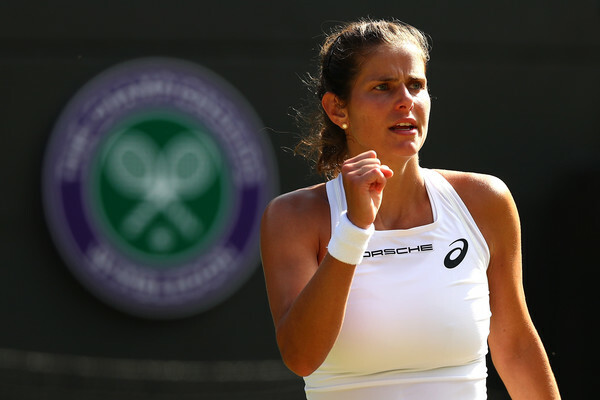 Julia Goerges has successfully qualified for the WTA Elite Trophy, and looks to reclaim her title in Zhuhai. 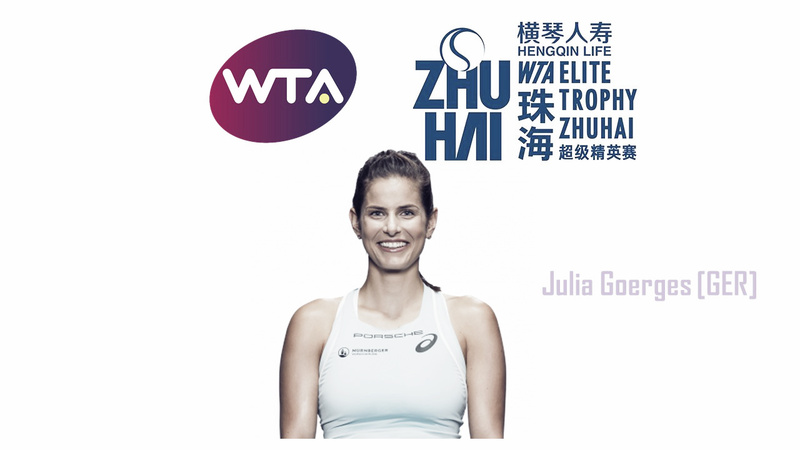 With yet another decent season, Julia Goerges followed up on her success from the previous year with some solid results as the German managed to qualify for the WTA Elite Trophy held in Zhuhai for the second consecutive year. The world number nine has a bulk of points to defend through the remainder of the year, especially being the defending champion here in Zhuhai, and a replicate of her run last year will definitely boost her confidence entering the new year. 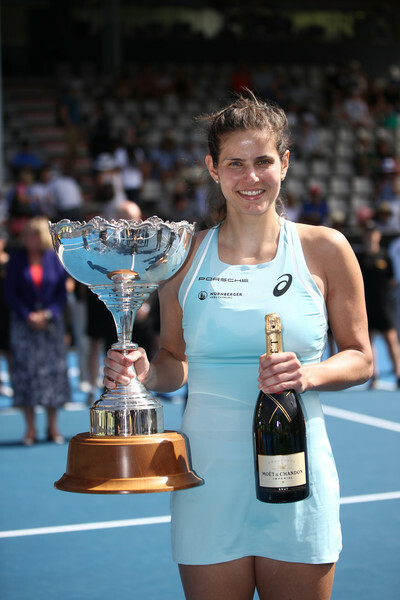 Goerges rode on her momentum from the previous year; extending her winning streak to 14 matches having claimed the title at the ASB Classic. The German won titles in Moscow and Zhuhai to end off 2017, before defeating world number three Caroline Wozniacki in the final which edged her closer than ever towards a top-10 debut. A strong run to the semifinals in St. Petersburg and a quarterfinal finish in Doha allowed Goerges to finally break into the top-10, marking a new landmark in her career. A terrific run to the final of the Volvo Car Open followed although she was not able to replicate her top-notch results until Wimbledon where she broke new heights in her career once more. Breaking the duck, Goerges finally reached her maiden Major semifinal at the All England Lawn Tennis and Croquet Club before falling to the legendary Serena Williams in straight sets. Alongside a quarterfinal appearance at the Moscow River Cup, she rose to a new career-high ranking of nine although her season went haywire since then. Despite failing to find her form, Goerges remained in the top-10 through the following months. She seemed to have found her groove in Luxembourg, where she stormed to the final where she will face Belinda Bencic amidst a tricky draw and being just two points away from defeat against Eugenie Bouchard in a tightly-contested affair.